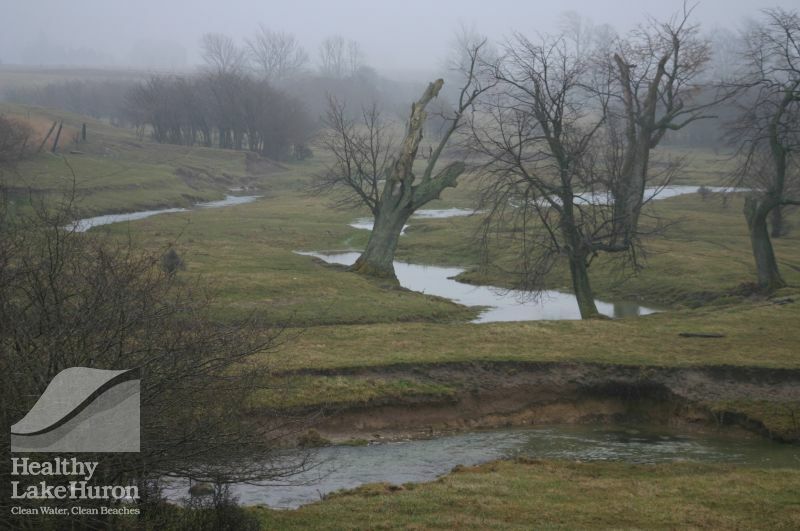 The Pine River is located in Bruce County, flowing for 34km across the landscape of the Township of Huron-Kinloss. 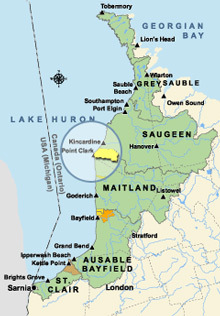 The Pine River Watershed, a sub-watershed of the Lake Huron basin, covers an area of 160km2, entering Lake Huron at Lurgan Beach. 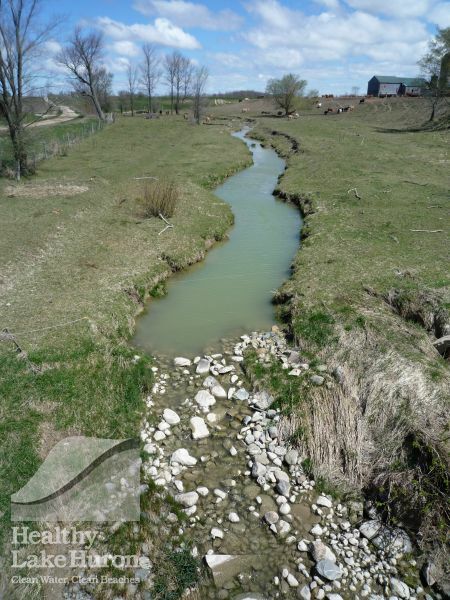 The smaller Clark Creek, lying to the south of the Pine River, is often included in monitoring and restoration efforts, bringing this priority watershed area to a total of 190km2. The landscape through which these rivers flow is dominated by agriculture, supported by the highly productive soils found in this area. Before entering the lake, each of these rivers passes through both seasonal and permanent residential areas located along the shoreline areas of Lake Huron. The Pine River watershed is home to a variety of terrestrial wildlife species, including White-Tailed Deer, Rabbits, Red Fox, Raccoon, Opossum, Coyote, Chipmunks, and Red Squirrel. These animals have been observed primarily in the Huron Fringe area along the lakeshore, but are also present in the woodlots scattered across the watershed’s farmland. Also present in the watershed are 27 species of fish, which were identified during an electrofishing survey in 2011. The full Ecological Monitoring report, which includes the results of the electrofishing survey, is available on the Pine River Watershed Initiative Network’s website. These fish species in include brown and rainbow trout, the northern pike, smallmouth and rock bass, and various species of chub, shiners, darters, minnows, and dace, as well as a few other species. The Pine River Watershed Initiative Network has been hard at work, tackling issues plaguing the health of our watershed since our formation in 2000. 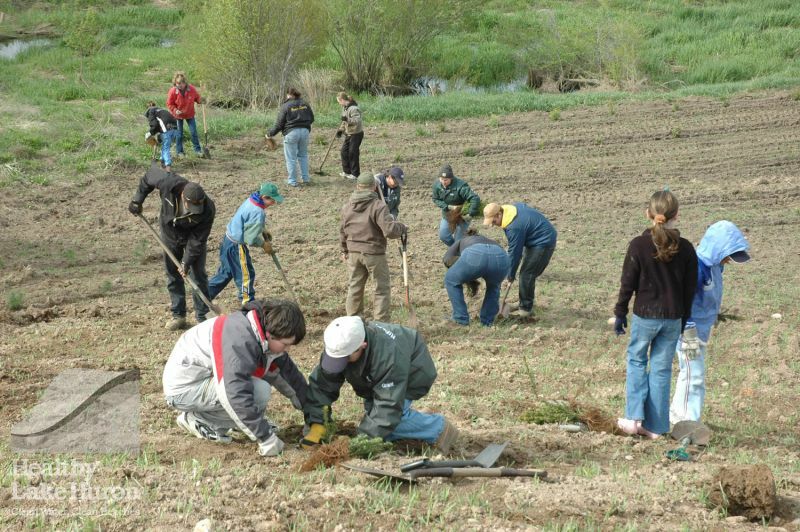 As a not-for-profit group, we focus on in-ground environmental projects. 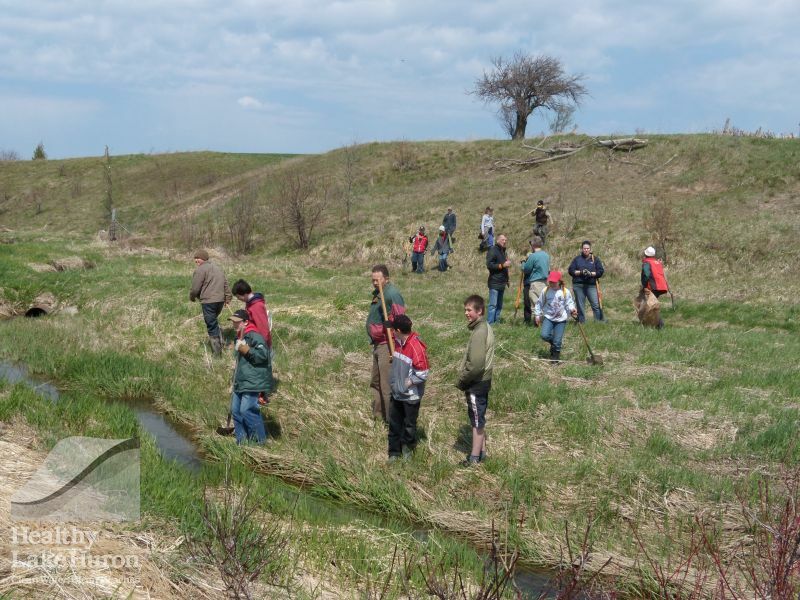 To date we have planted over 265,000 trees in the watershed, constructed 12 water and sediment control berms/basins, installed over 10 kilometres of livestock exclusion fencing, built six livestock crossings, restored three stream banks, and developed six wetlands. 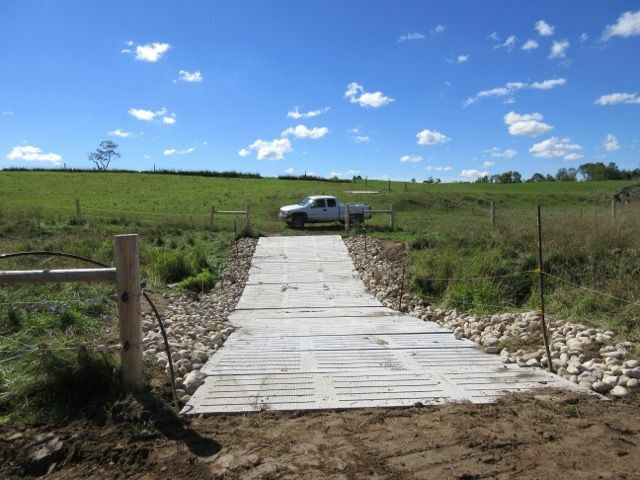 We have more similar projects currently in the works, and by the end of summer 2017 will have added an additional stream bank restoration and two more livestock crossings to our completed projects list. We are currently developing a potted tree ash replacement program focusing on shoreline residents who have lost their mature ash trees to the emerald ash bore. We also hope to offer a rain garden workshop for all watershed residents to better control stormwater erosion and pollution issues. 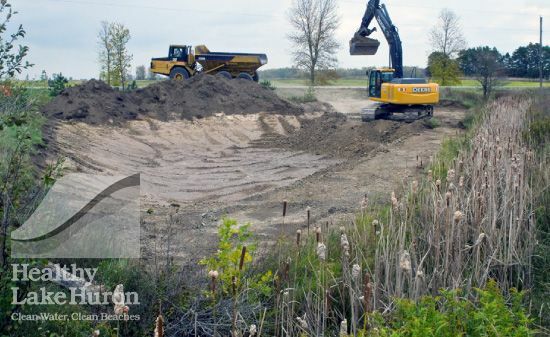 The Pine River Watershed Initiative Network’s primary goals are to improve water quality and the ecosystem in general within the Pine River watershed, directly aligning with the goals of the Healthy Lake Huron group. The Network's projects focus heavily on mitigating and eliminating causes of environmental concerns ... some issues may result from agricultural sources but there may be urban runoff as well. 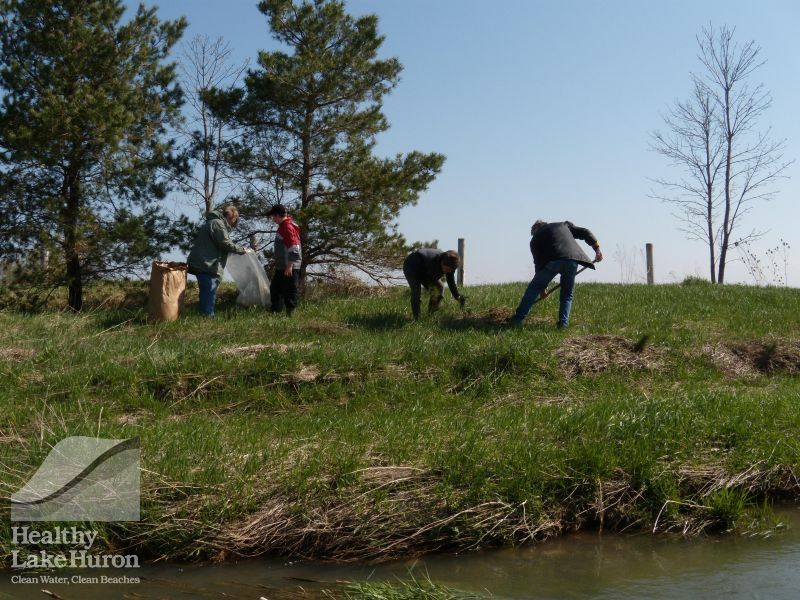 The majority of our trees have been planted in the sensitive riparian zone along the Pine River and its tributaries. 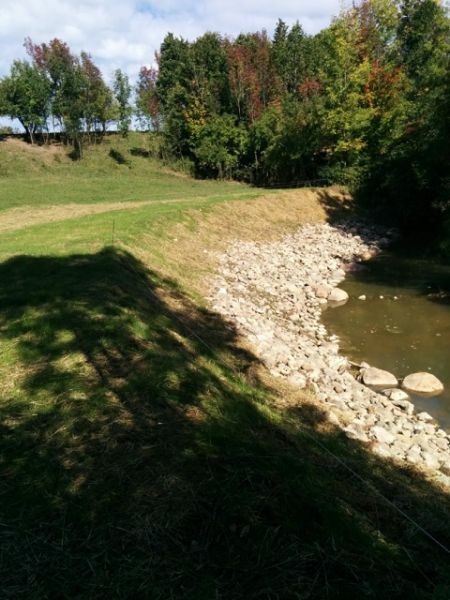 These trees help stabilize riverbanks with their roots, provide filtration for surface run-off, and provide better aquatic and terrestrial habitat. Our many livestock exclusion projects further protect our rivers by keeping cattle and other farm animals out of the riparian zone; the crossings we install protecting riverbanks and beds from erosion brought about by livestock activity. 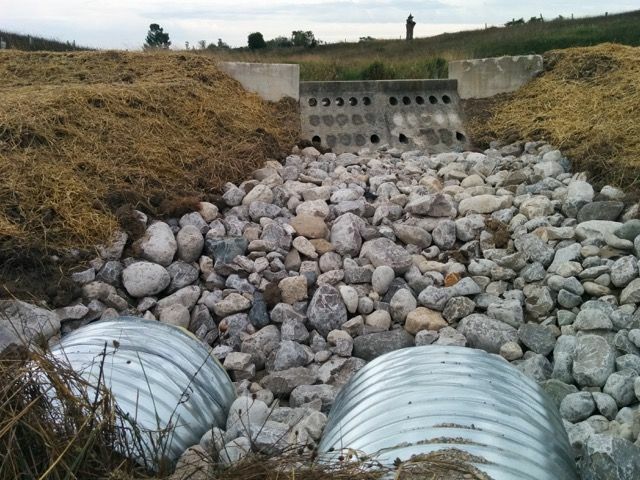 We have installed numerous erosion control structures to allow sediment-polluted runoff to remain on the landscape for longer, thereby allowing pollutants to filter and settle out of this water before it reaches our rivers. We frequently create habitat as well, to encourage native wildlife and rebuild a healthy ecosystem.